Charles Wesley Cooper III of Telefon Tel Aviv, April 12, 1977 – January 22, 2009. The birds remind me of what remains. 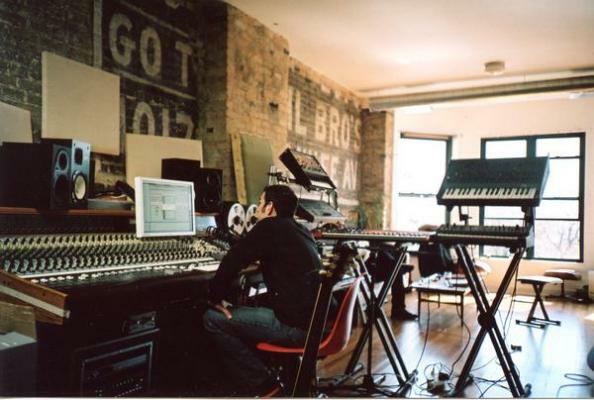 This entry was posted in Hip-Hop Heaven, News and tagged Charlie Cooper, Telefon Tel Aviv. Bookmark the permalink.